It’s likely you know at least one American who has a food allergy. According to a recent study by the JAMA Network Open, one in ten US adults (10.8 percent) has a food allergy and far more (nearly 19 percent) believe they are food allergic. Previous statistics by the Food Allergy Research and Education (FARE) estimates that 15 million Americans, including 5.9 million children under the age of 18, have food allergies. Proper allergen labeling is, therefore, a big issue in the food industry, as it protects the millions of people who have adverse reactions to certain food ingredients. One thing to keep in mind is that today’s consumers are not only more critical of labels, but they are also far less forgiving of businesses believed to give false or misleading information for the sake of profiteering. So, as the demands for food industry transparency increase, what steps can you take to verify the allergen promises you make to consumers? 1. Know the regulations that apply to your products. Two main laws guide food manufacturers on allergen labeling. The first is the Food Allergen Labeling and Consumer Protection Act (FALCPA) of 2004 which requires food companies to declare the 8 major food allergens on the label when they are present in a food product. 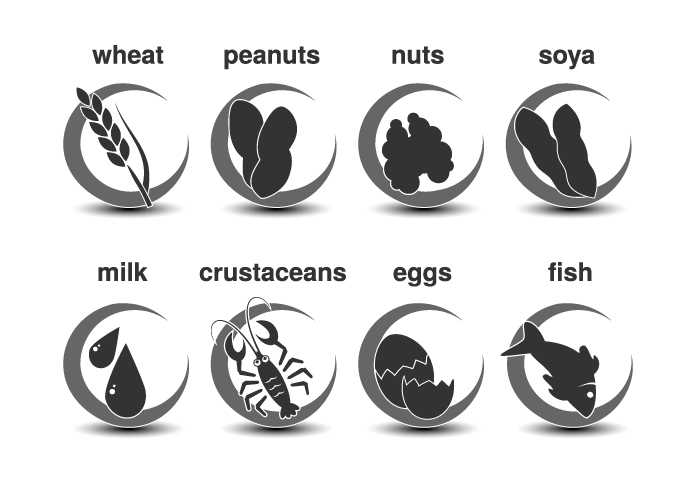 These allergens are milk, eggs, peanuts, shellfish, soybeans, wheat, fish and tree nuts; they account for 90 percent of all food allergies. The second law is the Food Safety Modernization Act (FSMA) which focuses on the prevention of food safety incidents. 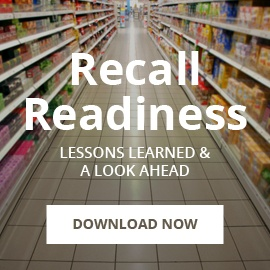 It requires food companies to identify any hazards that are likely to occur during production and to develop preventive controls for those hazards. Specifically, that means having a written food safety plan that includes food allergen controls. In addition, you must verify all allergen statements for imported products (if you have any) and develop HACCP plans for those products. 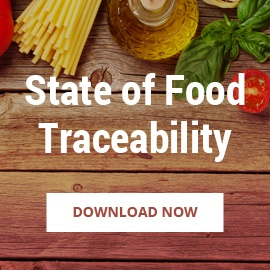 As a food manufacturer, this means you should have a clear list of all your ingredients, their origins, and possible points of cross-contamination, both within your facilities and along the supply chain. 2. Adopt manufacturing best practices. Using advisory statements like “Produced in a plant that processes [allergen name]” for products where cross-contamination may occur. While you take precautions to prevent cross-contamination and mislabeling within your own facility, keep an eye on your suppliers to make sure they deliver on your brand promise. Full visibility into your supply chain is crucial for getting allergen labeling right. 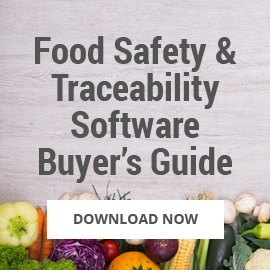 Supply chains are more intricate than ever before, and this can make it more difficult to verify supplier claims for ingredients. The pertinent question is this: Even if you have taken full precautions to ensure proper allergen labeling within your own facilities, can you vouch for your long list of suppliers? You need to manage and monitor your suppliers across the board and ensure they maintain industry standards for allergen control at all times. Your suppliers should disclose, for instance, all allergenic products manufactured in the same facility as your own ingredients. In addition, you should be up-to-date on their allergen testing procedures and preventive measures against cross-contamination. 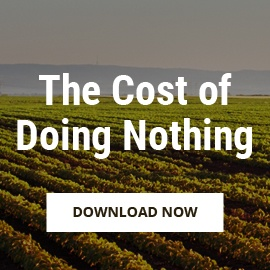 Staying on top of your supply chain activity is difficult without the right technology. 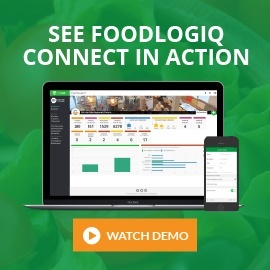 With FoodLogiQ’s Manage + Monitor, you can achieve greater transparency across your supply chain and manage supplier relations in a one-stop dashboard. 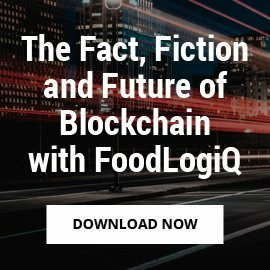 To learn more about FoodLogiQ’s supplier management solutions, request a demo.